There is little doubt that the combination of sensors, smarts and systems that is the Internet of Things is on course to change every element of our daily lives. From fixing everyday problems to solving global issues, the Internet of Things has enormous potential. But the ability to add sensors to everyday products, connect unusual items to the Internet and lend a little something extra to the ordinary can also be, well, fun. Here are five genuinely useful (but mostly really fun) Internet of Things gadgets. 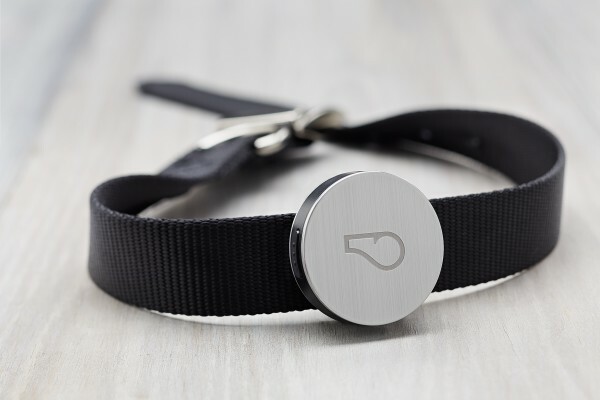 An IoT wearable for your dog, Whistle is Rover’s very own FitBit, tracking your dog’s activities and giving you a new perspective on his or her day-to-day behavior. You can view your dog’s walks, playtime and naps on your smartphone, set a daily goal and track progress. It also keeps track of long-term trends, helping you spot if there’s something wrong with Fido. 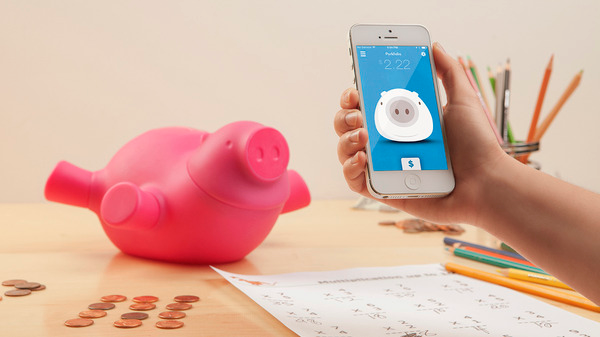 This adorkable piggy bank lets you check its insides from your smartphone. It knows how much money you’ve put in its slot (and lights up every time you “save”), and you can track your treasure from the compatible smartphone app. It even has built-in motion sensors, so you can receive an alert if someone is tampering with your piggy. Dreamed up by a kid in his senior year of high school, this is the perfect example of how the Internet of Things is fixing everyday problems with simple, smart solutions. We have all experienced the frustration of having six outlets in a power strip, and six plugs that will not go in, no matter which way we twist and turn them. 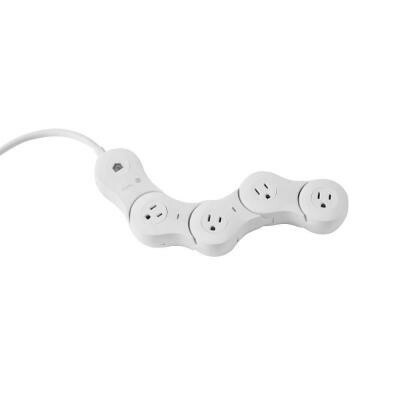 The Quirky Wink Pivot Power does the twisting for you, and is the coolest looking extension cord you’ll ever own. Sheer genius! Its smarts come from the ability to turn two of the outlets on or off remotely from an app on your mobile device. My ideal “connected kitchen” is not something out of Minority Report; it’s my current kitchen, just smarter (and cleaner). 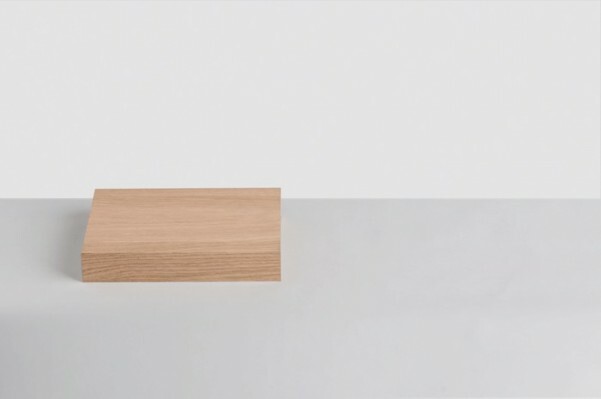 THINKG is on the right track with its kitchen scale, dubbed GKILO. A dual clock and kitchen scale, when it’s on one side, the LED numbers act as a scale, displaying the weight of any objects placed on it. Flip it over, and the lights display the time. Reset the scale or adjust the time with a hand motion. Equipped with Wi-Fi, the scale works with an app to tell you the precise cooking time for the type and weight of food you put on it. Plus it just looks so good. While a little limited in its use, the Quirky Egg Minder is a really fun little tool that address a common problem: How do you see inside your fridge when you’re standing in the grocery store? The Egg Minder keeps track of your protein packed bundles so all you need to do is whip out your phone, check the app and know whether to pick up another dozen or not. 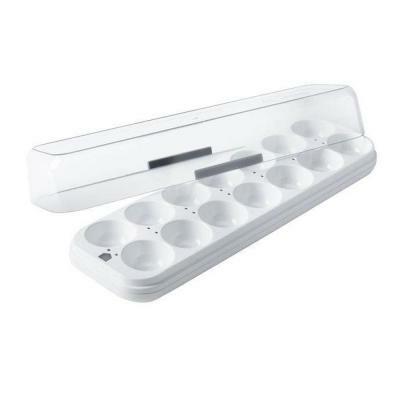 As well as being able to check its contents from the store via your smartphone, Egg Minder uses in-tray LED lights to tell you which is the oldest egg and sends you a push notification when you’re running low. 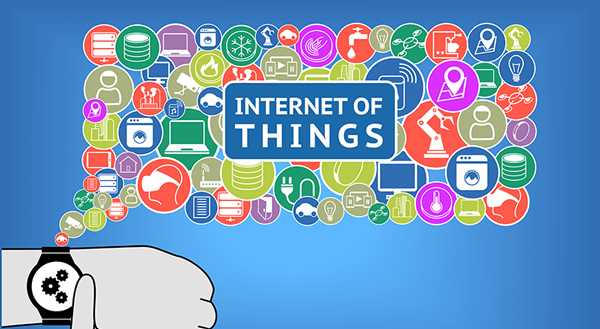 Taking ordinary objects, such as a kitchen scale and a dog collar, and injecting “smarts” into them, is just the beginning of the Internet of Things revolution. To see some of the amazing items already on the market today, check out some more home automation products here. Today, we are seeing our everyday products being disrupted, modified and enhanced. Tomorrow they will be augmented, even substituted. However, in the not too distant future they will be entirely (and likely unrecognizably) transformed.